Home / interview / nick ryan / sundance / the summit / Nick Ryan: Reaching "The Summit"
Nick Ryan: Reaching "The Summit"
As the Sundance Film Festival kicks off this year, Sundance Channel Malaysia is bringing audiences a selection of 10 films for their '10 Days of Sundance' television event from Park City, Utah each night at 10pm for our local screens. Showcasing the best of independent filmmakers and featuring content with heart; one of the more exciting films screened for this year is "The Summit". 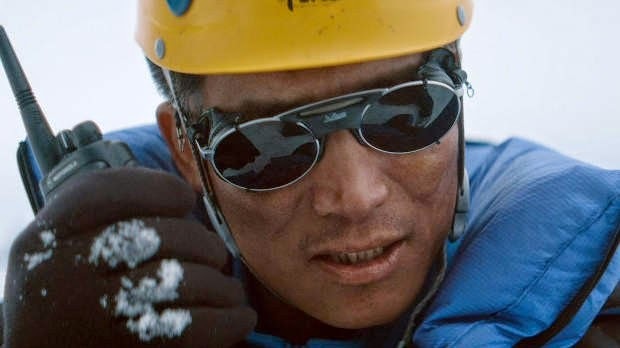 "The Summit" by Nick Ryan, was first released in 2012, but Malaysian audiences will finally get to catch it tonight when the film premieres on the Sundance Channel. The film follows the harrowing true story that chronicles the journey of a group of 18 climbers who were on a mission to trek to the top of K2, the world's second-highest mountain. Only 11 survived. This recount of the tragic event combines real documentary footage, dramatic recreations and even interviews with those involved, all packaged into an exhilarating narration by the filmmaker. We talked to Ryan on why he chose to explore this subject, the difficulties faced conquering such a tough landscape for his film’s footage and if he would consider making a film on Malaysia's highest mountain too, the Mount Kinabalu. Q: What made you want to tell this particular story. Weren't you afraid that you may not generate a strong enough pull towards this film as how commercial films have been doing over the years? There must've been something that motivated you to take this on. A: The reason I wanted to make this film was to bring to the world, the truth about what happened on K2 in 2008. As is common with many tragedies, the media reports on it at the time of the events, and moves on to another story before the reality of what happened can be fully examined. This isn't a criticism of the media, but when we learnt of the incredible stories from the August 2008 expedition, and particularly those which hadn't been reported, then I felt as a film maker, a duty to make this film. I never set out to make it as a commercial venture but to make a film that would shed some light on the truth and perhaps make the audience question any preconceived notion they may have had. Was it hard to approach and interview those who were involved with the event? The interviews were probably the hardest part of making the film. Asking both the survivors and in the case of Ger McDonnell, the relatives to relive the traumatic events was difficult. Everyone on the mountain that day lost someone they knew and in some cases loved dearly. Cecilie Skog, the Norwegian climber lost her husband Rolf Bae in front of her on descent from the summit. I can’t overstate how difficult it was for her to go back to that time and to commit that story to our small team. It was incredibly emotional and we were very proud to have her accept the award for best film at the 2013 BANFF International film festival on our behalf. Similarly, both Ger McDonnell's family and his partner Annie Starkey, were emotionally honest and raw and to allow us into their world was humbling. We've read that it took the crew a year to get visas to Pakistan since it was just after the Osama Bin Laden event. Seems that there were a lot of elements against you (including difficulties getting to and filming the footage at K2) Did you at any point of pre-production/filming ever think of giving up? K2 sits on the Pakistan/China border and we initially applied for Visas to film in April of 2010. - There is no civil aviation in Pakistan, which means you have to fly with the army, which requires a lot of clearances. We were just about to be cleared when Osama Bin Laden was killed in Abbottabad, which made travelling as westerners in Pakistan quite tricky. We drove from Islamabad (through Abbottabad) to Skardu, where we briefed the Army on what we wished to achieve. They were incredible to work with and very skilled pilots, but the reason that K2 is notorious is because it has a unique weather system, which didn't really want to play favorably with us. We were very restricted on time (as our budget was tiny) and on our last possible day to film, we left at dawn with the hope that the mountain would reveal itself to us. The BBC had tried for four weeks back in 2004 and never managed to capture K2, so we knew that the odds were stacked against us. But something was on our side that day as we approached the mountain at a phenomenal height of 7500m (25,000 plus feet) in helicopters that shouldn't be able to get to that height, and the weather was perfect. Since it'll be the first time audiences in this part of the world would be seeing your film, what are your hopes and the message you wish to deliver? I believe the film tells a universal story, one that everyone understands and I hope has empathy with. As film-makers and especially when we make documentaries, we can only hope that we get an audience to see the film, and when we set out in October 2008 to make this film, you can only hope to have an audience, and the fact that the film has been seen across the world is fantastic and I hope the people of Malaysia feel strongly about. In Malaysia, our highest mountain is the Mount Kinabalu at Sabah, East Malaysia, which has witnessed several inspiring and tragic stories over the years as well. I don’t believe anyone has stepped up to tell the stories. Will this be something you would be interested to explore in the future? I wasn't (and still am not) a climber, but I have gained a huge respect for the mountains, which are places of extreme beauty and danger, and sometimes sacred places. As a film maker I am interested in stories as without an interesting story to tell, you have nothing. I would love to know more of the exploits in climbing Mount Kinabalu, so who knows! Perhaps! Speaking of the future, could you tell us the projects that you have planned so we could look out for them? 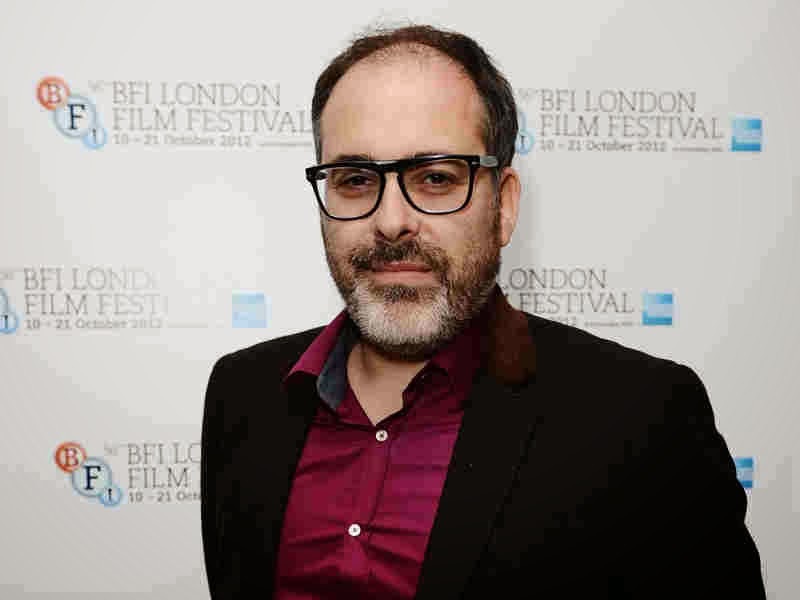 I am producing a feature film called 'I am Not a Serial Killer' which will be shooting in March 2015, and also currently in development on a feature film which I will be directing about the events of the 1916 Rebellion in Ireland, an event which shaped the revolutions across the world which reverberate to this day. “The Summit” will play on the Sundance Channel, 438 on Astro, at 10pm tonight.